AMSTERDAM (2nd UPDATE) - Judges at an arbitration tribunal in The Hague on Tuesday rejected China's claims to economic rights across large swathes of the South China Sea in a ruling that was claimed as a victory by the Philippines. "There was no legal basis for China to claim historic rights to resources within the sea areas falling within the 'nine-dash line'," the court said, referring to a demarcation line on a 1947 map of the sea, which is rich in energy, mineral and fishing resources. China asserts sovereignty over almost all of the strategically vital waters in the face of rival claims from its Southeast Asian neighbors. 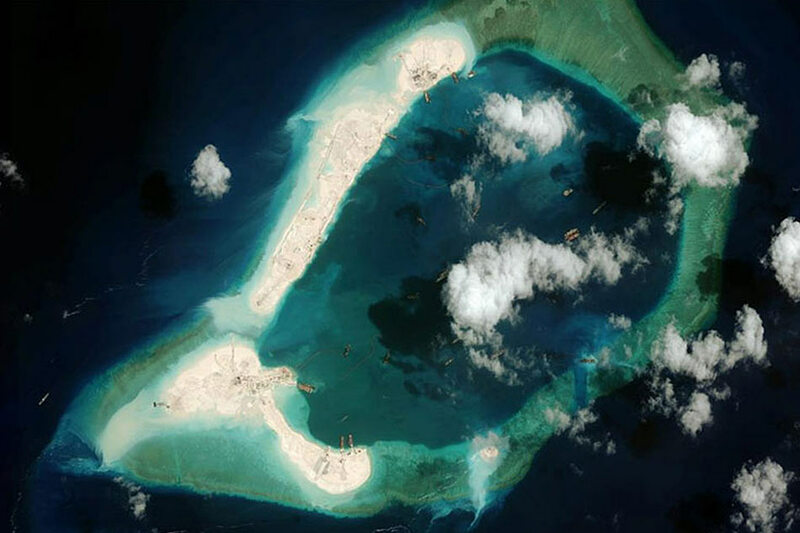 The state-run China Daily topped its front page with a picture of Woody Island in the Paracels, emblazoned: "Arbitration invalid."